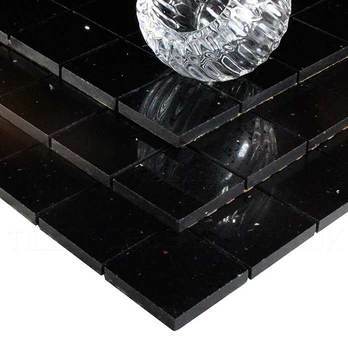 The timeless colour and sparkly style of these black quartz mosaics produce a distinctive appearance, providing walls and floors with a standout appeal. 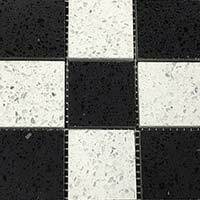 These 300x300mm sheets comprise of individual mosaic squares of a 48x48mm size. Each sheet contains 36 square mosaics. Not only can they be used as an overall backsplash these mosaics are also perfect as a border in a bathroom shower area or sink decoration. 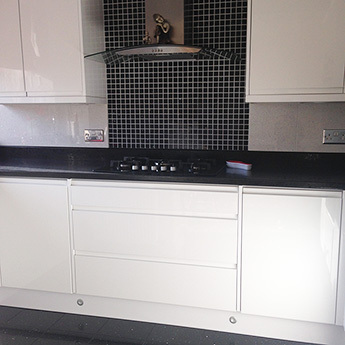 The highly polished finish really helps to emphasise the bold colour and sparkle. 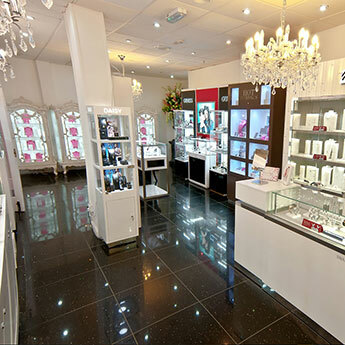 They can be used to complement other popular shades like white, cream and grey. 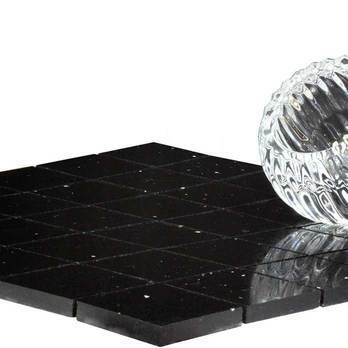 These versatile square mosaics are arranged on a mesh sheet which can be adjusted accordingly for your required style purposes. 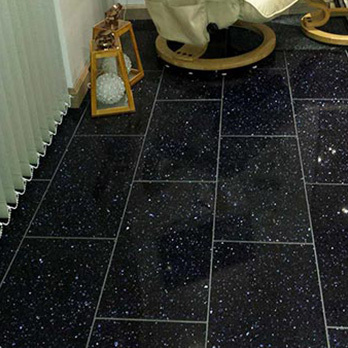 Adding a sparkly black border to a white wall design in a bathroom can help to provide a genuine wow factor, and likewise using these tiles above a kitchen worktop can really bring this area to life. 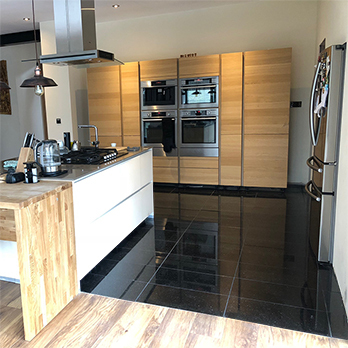 Not only do they have an appearance which can transform interiors they also have the required durability which makes them suitable for contemporary layouts. 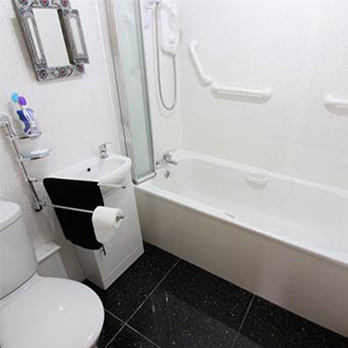 A low moisture absorption rate ensures these tiles are suitable for wet room and en suite interiors. They add a decorative character to home interiors and fit perfectly within modern decors. 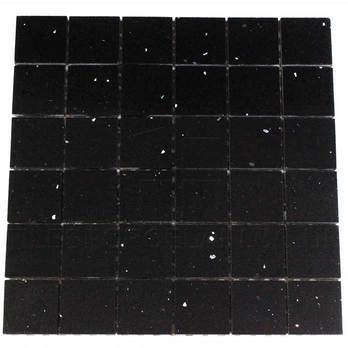 To find out more with regards to these sparkly black mosaics from Tilesporcelain please get in touch today. 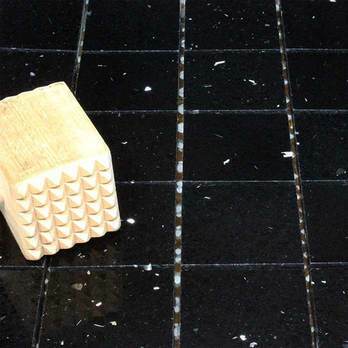 An innovative engineering process has created this premium quality tile which has a quartz content of 97%. 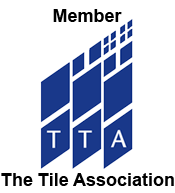 We do not recommend these tiles for high thermal areas including with underfloor heating or prolonged exposure to natural sunlight, e.g. in sunrooms and conservatories, outdoor areas, near glass patio doors or with latex based adhesives.